Thunder Bay’s #1 choice for 3M window tinting! 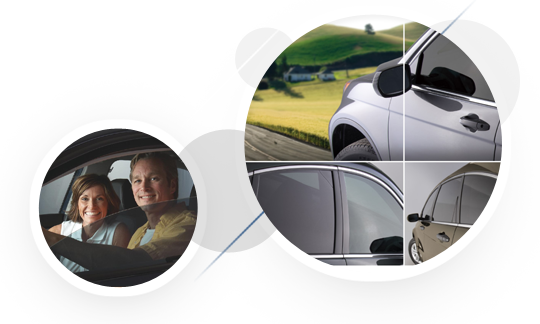 At Ming Car Care we are proud to offer only the best choice in automotive window films; 3M. 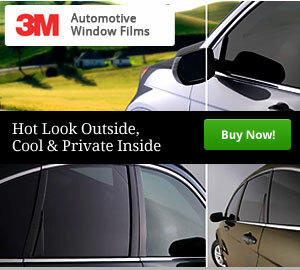 Check out these great window tint videos from 3M! This is why 3M is the only window tint that we will install on both your home and car.